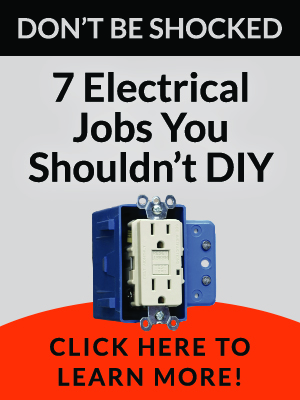 Spring is in the air, and the energy and inspiration that comes this time of year may have you thinking about all of the potential in remodeling parts of your home. It can be exciting to think about improving your curb appeal with new paint or siding or adding a luxurious and modern touch to your bathroom. 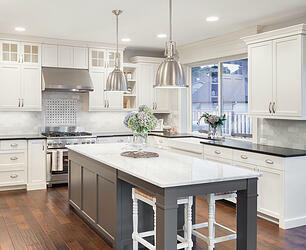 Or maybe your dream is to do a major kitchen remodel since that’s where you and your guests will spend a lot of time. It’s also possible you just dream of more space, and with real estate in tight supply in Northern California you’ve realized that remodeling is the best route for you to go. Whatever projects you decide to tackle, it’s always good to be thinking about the value they will add to your home. While local markets will vary, here are some of the home remodeling projects that can recoup part or possibly all of your investment at sale. 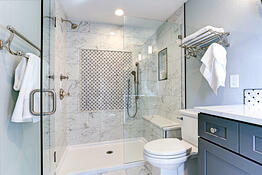 Bathrooms are one of the most frequented rooms in the house. There are basically two categories of a bathroom remodel – minor and major. In a minor bathroom remodel, you work to update surfaces and make it look as nice as possible while trying to keep costs down. This could include new fixtures like a new bath tub, but can also include making old things new again by resurfacing etc. Bathrooms remodeled this way can be beautiful and look just about brand new. In a major bathroom remodel, things get expanded and moved around. If you need more space in your bathroom this is the route you’ll want to take. You may take part of a closet out, for example, and use that space to create a larger master bathroom. The sky is really the limit in terms of how much you want to spend on either type of bathroom remodel. Just remember, if you’re planning to sell rather than stay long term in your home you’ll want to factor in cost and return on investment as a greater consideration. Your kitchen is probably the centerpiece of your home. Most modern home floor plans have a kitchen/living area that is open and connects. Whether yours is a modern open style or not, your kitchen likely gets a lot of traffic from the time feet start hitting the floor in the morning to the time everyone goes to bed. Remodeling your kitchen can easily make it more inviting, inspiring and comfortable. Just like with bathroom remodels, kitchens can undergo a minor or major remodel. "A $15,000 kitchen update covers 30 feet of re-facing for cabinets and drawers, a new wall oven, cooktop, sink and fixtures, laminate countertops and resilient flooring." In a major kitchen remodel, you will be replacing pretty much everything. This can make your kitchen fancy and can be quite expensive. Depending on how much your home has gone up in value this can be worth it. Does your home have a nice outdoor space? Don’t neglect this part of your home’s value. Adding a new deck or patio can increase the appeal and you may be able to recoup a good percent of the cost when you sell. Plus, if you’re going to stay there for any amount of time, who wouldn’t want a nice place to sit outside on a beautiful day? The exterior of your home, particularly the front, is the first thing someone sees when they drive up. Right now you may be thinking of your guests or how you feel driving home at the end of the day, but you should also keep in mind that this is a buyer’s first impression if you are selling your home. 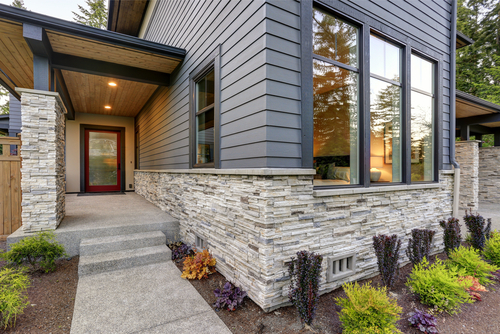 Don’t forget to look at things like siding, the front door, trim and landscaping. A home’s curb appeal can be greatly improved by simple upgrades like paint and a new door, or getting more creative with stone finishes. Add some upgraded exterior lighting fixtures for a finishing touch. 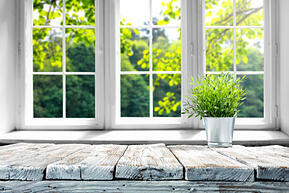 The last area of your home we’re going to focus on today – upgrading your windows - is both functional and cosmetic. You may not think often about your windows, but if they are old they could be inefficient and causing you to pay higher power bills. Besides the money factor, older windows may not have the sound blocking qualities of newer higher grade windows and depending on your particular windows, they may have spots or have become cloudy and hard to see out of. Replacing your windows can go a long way towards upgrading your home and making it more efficient and modern. Are you inspired yet? 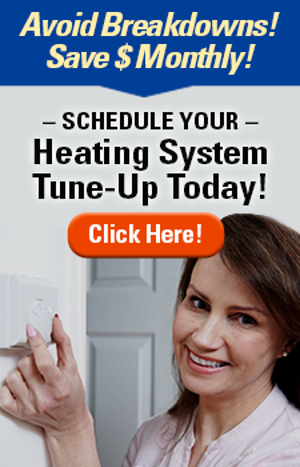 If you are, give Experts In Your Home a call. We do home remodeling in the Chico and Redding areas and can offer licensed professionals with years of expertise. 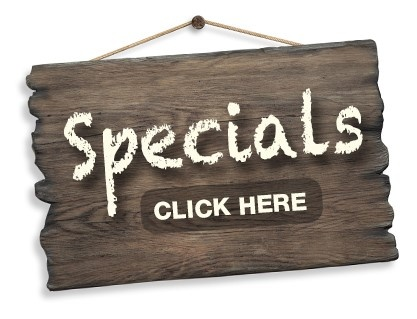 We also give free quotes, so if you’re wanting to get your feet wet and test out the waters of home remodeling contact us for a free consultation. Experts In Your Home has been serving the North State’s construction, remodeling and maintenance needs for over 30 years and provides home painting, heating & air conditioning, plumbing, electrical services & more for your home or business in the communities of Chico, Redding, Paradise, Magalia, Durham, Oroville, Red Bluff, Corning & Orland, California.